Welcome to your resource for Ultravation replacement UV lamps, filters and accessories. Keep your environmental improvement systems running like new! 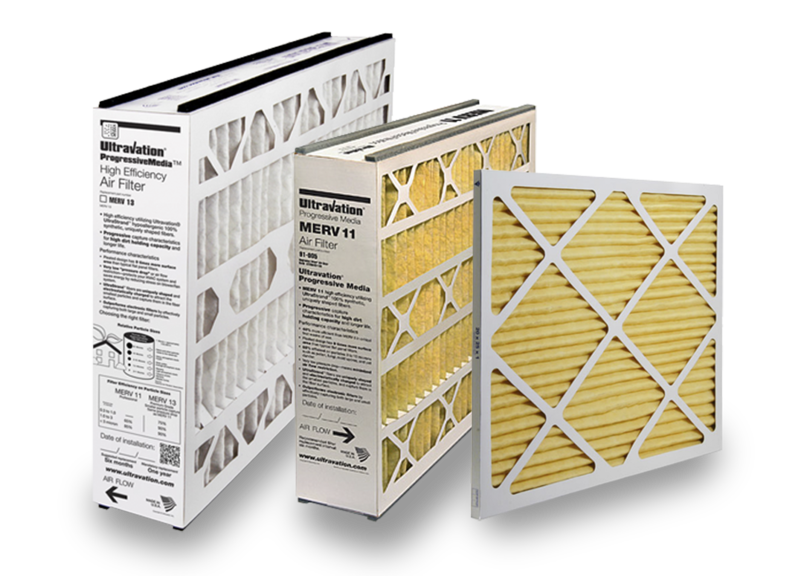 Ultravation® MERV11 and MERV13 filters capture and hold large amounts dirt, dust, pollen, lint and other contaminants in layered fibers manufactured with graduating density—so the filter effectively catches large and very small particles with high efficiency and long life. 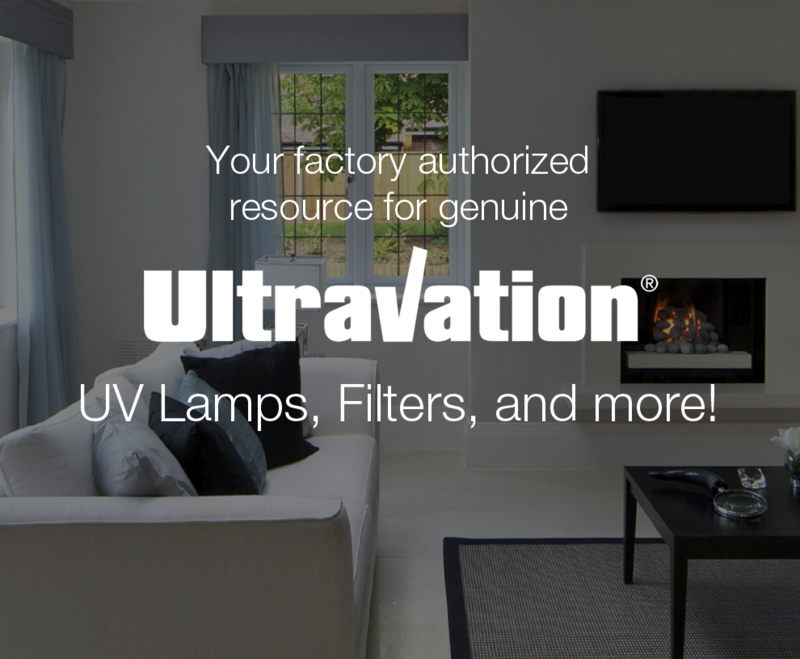 Learn more about Ultravation® filters and complete air cleaners manufactured right here in Vermont. 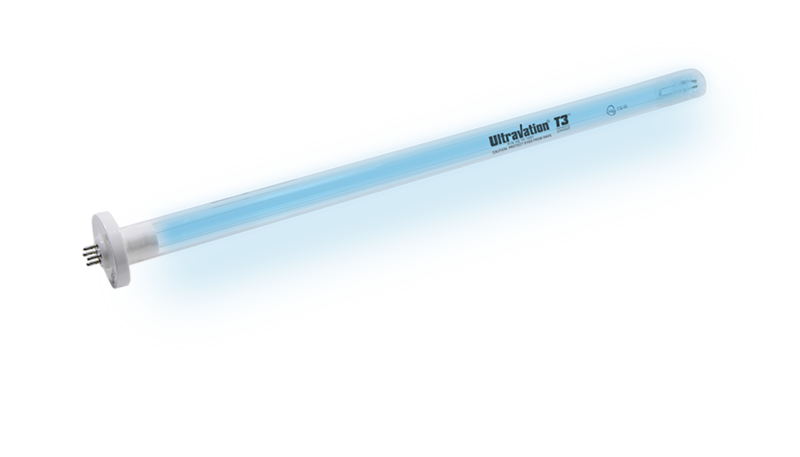 Find the genuine replacement lamp for your Ultravation HVAC disinfection system including EZUV, UltraMAX, Photronic (UVC and UVA), EZ-light 6P, M-Series, UVP-Series and UV lamps for selected commercial applications. 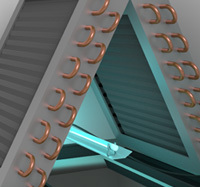 UV disinfection for HVAC improves air quality and makes HVAC equipment more efficient without generating by-products or ozone. Learn more here. Select this option if you own a UVPhotoMAX™, UV Catalyst™, Solaris® or Photronic™ or portable PCO air purification system to get replacement Dual-Spectrum, T3™ or UV-A replacement UV lamps, well as replacement photocatalyst modules. Learn more about the benefits of photocatalytic (PCO) air purifiers and photocatalytic air purification technology. 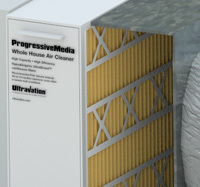 Ultravation® whole house environmental improvement systems are install by professional contractors. They can also maintain the equipment to keep it running its best. 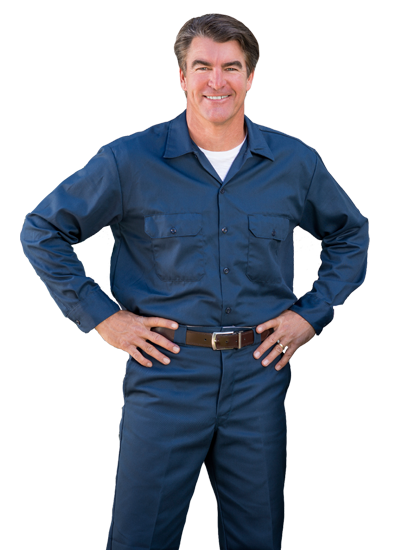 If you need a professional to provide and install your UV lamps and filters on a maintenance schedule. Find an Ultravation Authorized Professional Contractor near you! Click here to find an Ultravation Authorized Professional Contractor near you! UV is germicidal and stops the mold, fungus and bacteria laden sludge that clogs HVAC drain pans and drain lines. Stopping mold growth in HVAC equipment can bring allergy relief, because reduces or altogether eliminates the large quantity of allergens that can be generated inside the air conditioner as the result of mold infestation. A noticeable freshening of the air is due to the prevention of “HVAC dirty-sock smell” and other “air conditioning smells” that result from bio-contamination of the HVAC system. 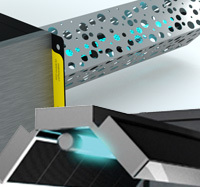 UV helps optimize cooling efficiency! Energy is saved because HVAC bio-growth forms a film that insulates the cooling coil from the passing air it is supposed to cooling. With UV the film is eliminated along with its insulating effect so the HVAC system runs less. Increased efficiency with less wear and tear are important cost saving benefits of HVAC disinfection with UV. Ultravation UV lights lead the industry in UV intensity (they themselves operate very efficiently), the process produces no by-products or ozone. What is MERV and how are MERV 13 or MERV 11 different? MERV stands for Minimum Efficiency Reporting Value. 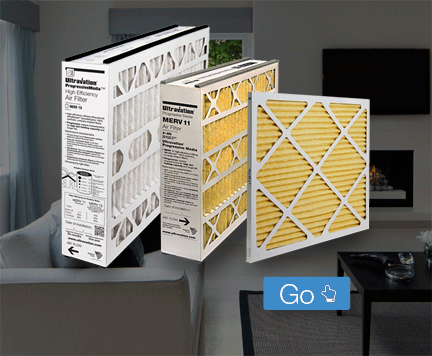 It is the industry standard filter performance rating system as developed by American Society of Heating, Refrigerating and Air-Conditioning Engineers. The higher the rating, the more effective the filter is at capturing smaller particles. MERV 11 performance standard provides 85% efficiency for particles 3 to 10 microns in size. Pollen and mold can be as small as 5 microns. How often should I replace a UV lamp? 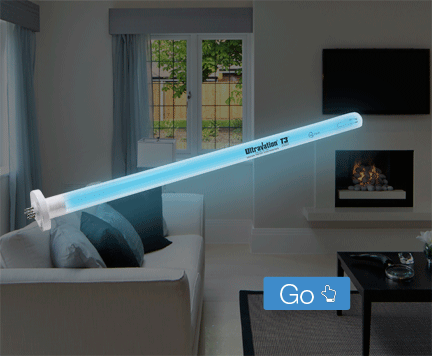 1-year replacement: Residential UV lamps should be replaced every 9000 hours or approximately every 12 months. For people with respiratory conditions or other acute sensitivities, we strongly recommend keeping to an annual lamp replacement schedule. 2-year replacement: If your UV lamp is strictly used for keeping coils clean on your HVAC unit, you can save money and the environment when you use your lamps for their maximum two-year life span. However, UV lamps must be replaced after the maximum two year installation period. UV lamps running beyond three years may contribute to excessive power consumption of the ballast which can cause overheating of the power supply and lamp, further deteriorating the effectiveness of the product and/or cause system failure. If the UV lamps are not to be replaced within a 3-year period, turn off or otherwise disconnect power from the system until new lamps can be replaced.